Here’s a product that I see people using all of the time. It’s been around for years but the price continues to increase each and every season. In fact, I’ve seen it in local sporting goods stores for $19.99 the past couple of years. What am I talking about? Allen Oakbrush Burlap Camouflage of course! A lot of people like to add the burlap around the sides of their treestands for extra cover. Heck, I’ve even seen people make ghillie suits with this stuff. 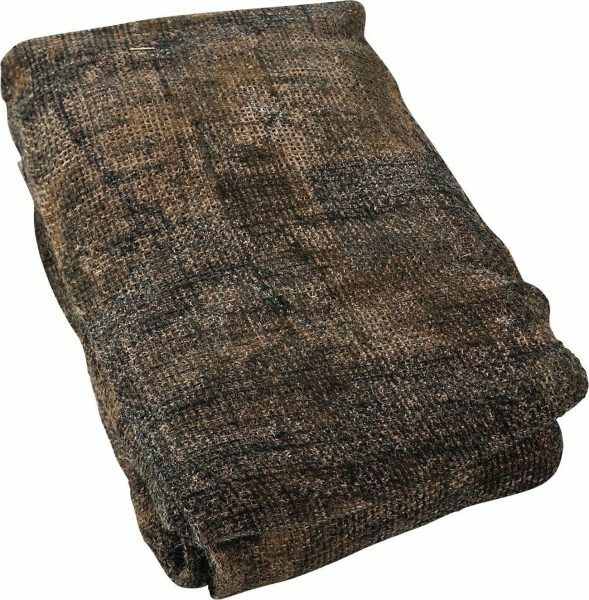 Blaine’s Farm and Fleet currently has the best price on camouflage burlap at only $7.44! This is the best prices that I’ve seen on a roll of camouflage burlap in a long time and I’m sure you’ll find a few good ways to put it to use this year! Maybe you could use it to decorate your man-cave?